As a leading specialty printer of plastic and paper products, CheckPoint offers an extensive catalog of products for hotels, retailers, restaurants, attractions, casinos and casino-hotels, fun centers, sports commissions, and event planners. 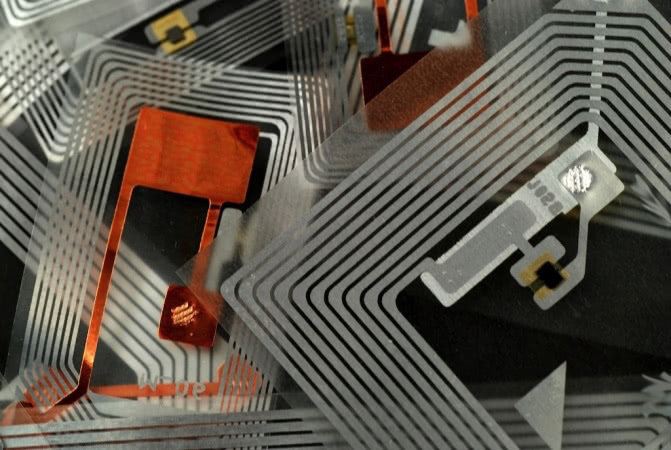 secure cards and non-secure plastic cards, secured contactless smart cards, contactless smart card using RFID, contactless RFID stickers, EMV cards, MicroSD, contactless physical access cards and contactless “FOB”, produce virtually any card for any project. We work with worldwide industry leaders from retailers, integrators, governments, hotels, casinos, transportation districts, insurance companies, and educational institutions. We have all types of magnetic stripes and composite builds to suit your blank plastic card needs. The fact that we commonly deal with high-volume orders, means you’ll benefit from greater economies of scale and, as a result, extremely competitive pricing. We offer a variety of core types and colors to create unique visual effects. Depending on the type of core material chosen, cards can have depth, transparency or texture, as well as a special color on the card edge to set it apart from the rest. 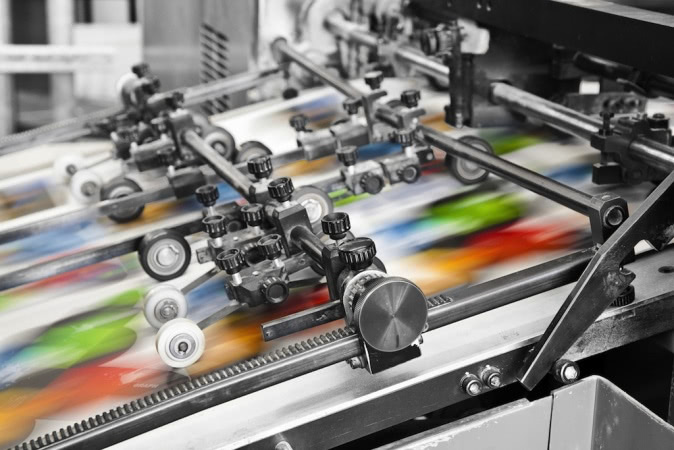 Whether it’s great design on a CMYK card, specialist foils, screen inks and even the most technical of processes, we’ll deliver expert and innovative results that make your cards stand out from the crowd. Biodegradable wood key cards are one of the most visible green initiatives available to hotels today. By switching key cards to biodegradable wood, hotels can dramatically reduce their environmental impact while also enriching the soil with eco-friendly material. full suite of solutions for smart card programs in the financial, commercial, transit and government sectors. we’ll work with you to develop a membership/loyalty card that both you and your customers can be proud of. CheckPoint Card Group specializes in many areas of card manufacturing such as graphic design, Lithographic & Screen printing, assorted Card Finishing, Personalization, Fulfillment, and Mailing Services. 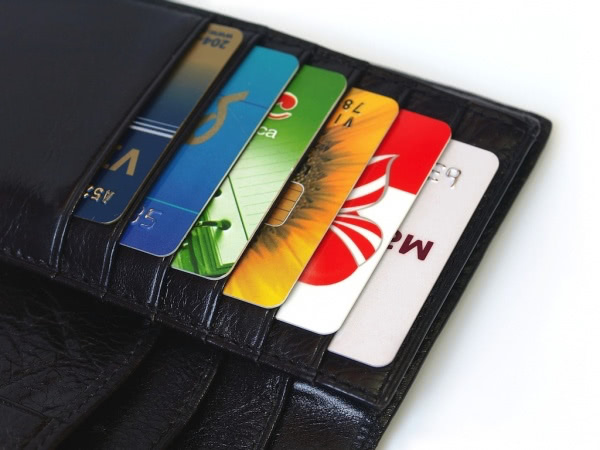 We focus our efforts in offering the highest quality products and services in the plastic card industry. In order to guarantee products of the highest quality, CheckPoint Card Group utilizes the latest generation of plastic card manufacturing equipment in our Nashville, Tennessee facility. Our leadership, commitment, and dedicated staff having a combined one hundred years of plastic card manufacturing and management experience, enable us to offer our clients quality products and reliable services. CheckPoint Card Group products comply with all ISO and ANSI card specifications, which are monitored during the entire manufacturing process. This assures our Clients a quality product that will not fail in the field, saving valuable time, expense and poor customer relations.